Brrr....It's cold out! 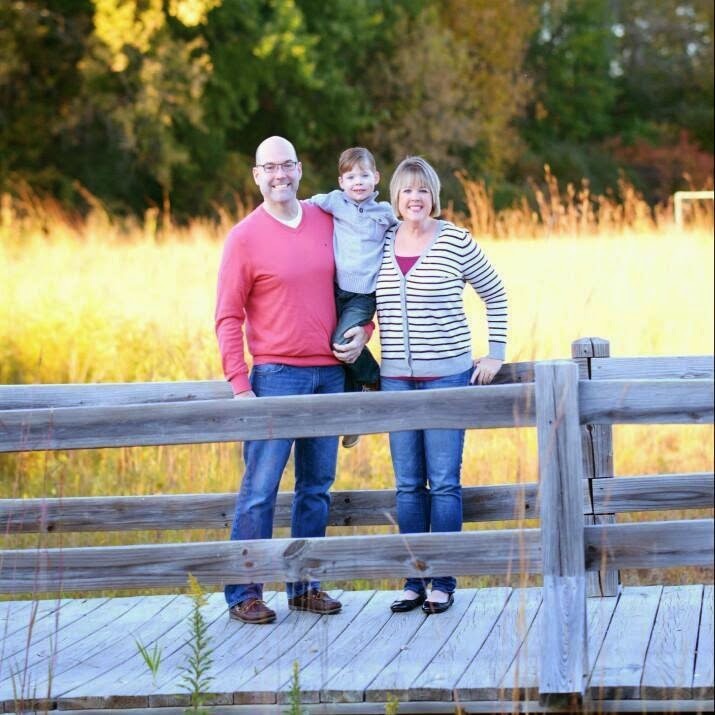 Way too cold for November! But cold weather= soup weather! 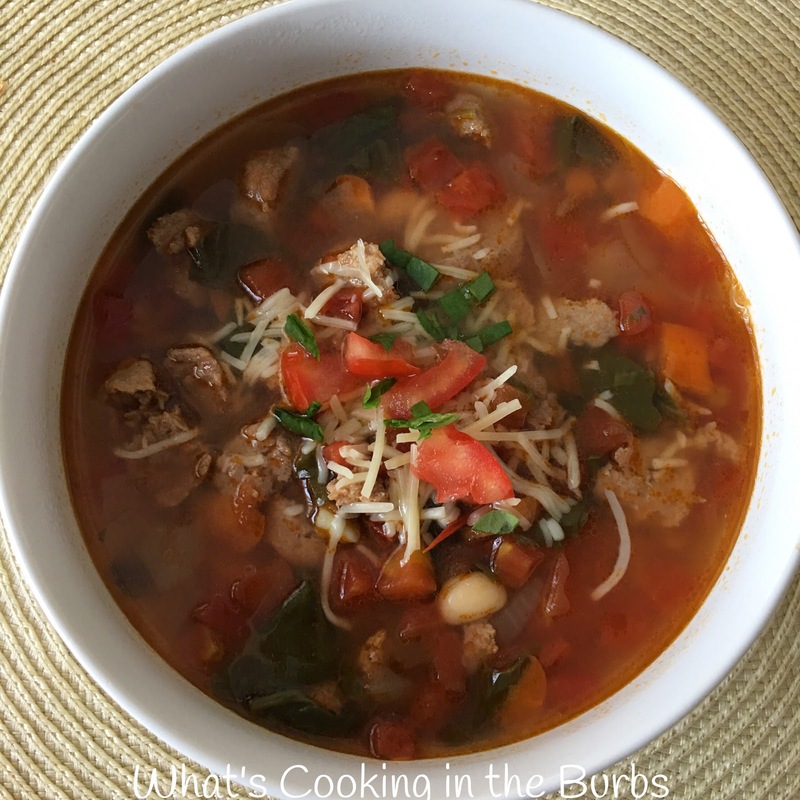 I wanted something warm and hearty for dinner and this Tuscan Sausage soup was it! I made mine in the crock pot and I also used Hot Italian Turkey Sausage to keep the calories down, but you would never know it by the taste. This soup was easy and amazing! Cook sausage until no longer pink and add to crock pot. Pour in chicken broth, water, and remaining ingredients. Cover and cook on low 7-8 hours. Ladle into bowls and top with shredded parmesan cheese, if desired. Enjoy!